We would like to thank Jessica for sharing Winston’s story with us last December during our Christmas Photo Contest. This Handsome Hound from noble lines, is on his way to becoming a Search and Rescue dog. But like so many younger dogs these days, he was challenged by COPV. The Nzymes Papilloma Support Program was just the ticket. You can read his story below. 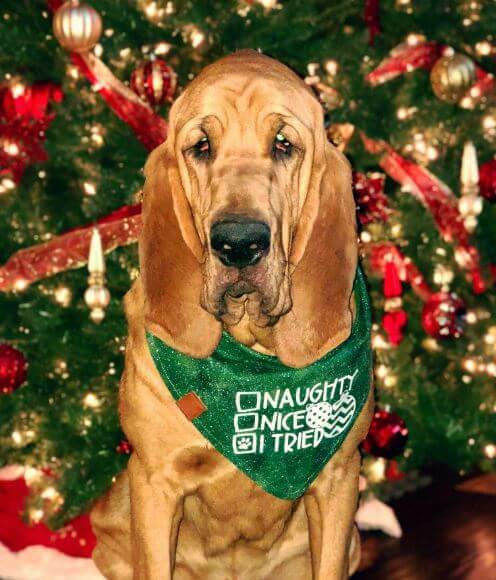 Winston is a 9-month-old Bloodhound who brings us more joy than we could have ever imagined. He is a very social and confident guy. Winston lives a very busy, fun-filled life and enjoys participating in dog shows where he struts his stuff and loves when the crowd cheers for him. He also loves to do his job and mantrail. He’s very good at his job and hopefully, one day will put his skills to good use and help find missing children and people. On his days off when his parents are working, he goes to daycare or what we call “school” where he gets to play with all his friends! During the summers you can find him lounging by his Grandma’s pool where he practices his dock diving! However, He has not always had the greatest immune system and ended up developing oral papillomas, which ultimately led us to discovering Nzymes! Something needed to change. 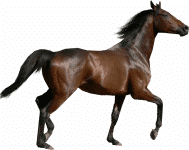 We had done some research and changed him to an all raw, fresh food diet and started him in the oral papilloma Nzymes regimen. We are so proud to say that within 8 weeks he was papilloma free!! With no other medicines or surgery. 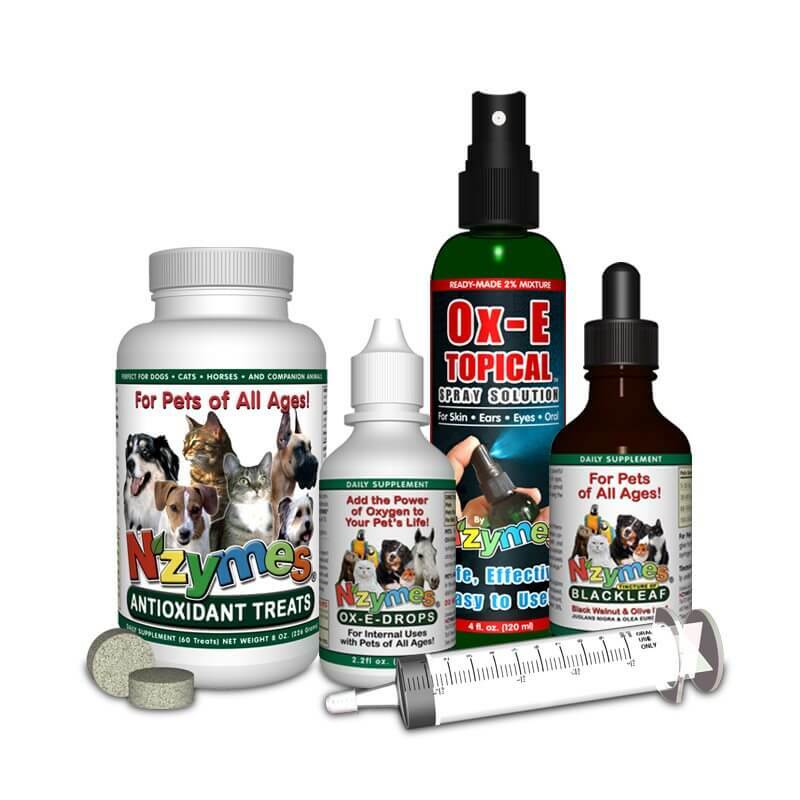 We now recommend Nzymes to everyone we meet with any sort of issue with their dog. And as you can see from the picture, he’s a happy healthy boy who proudly made it on the nice list this year!!! Nzymes Footnote: If you have a dog struggling against COPV please consider our Papilloma Support Program. Canine Oral Papilloma Virus (COPV) is quite contagious, and case are on the rise. 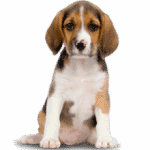 Dogs with underdeveloped or weaker immune systems, such as puppies or senior dogs are the most vulnerable. Dog parks, doggy day-care, and other social activities provide the perfect setting for this problem to spread. Thankfully, Winston got the help he needed to get his immune system back on track.